MMMM chickpeas. 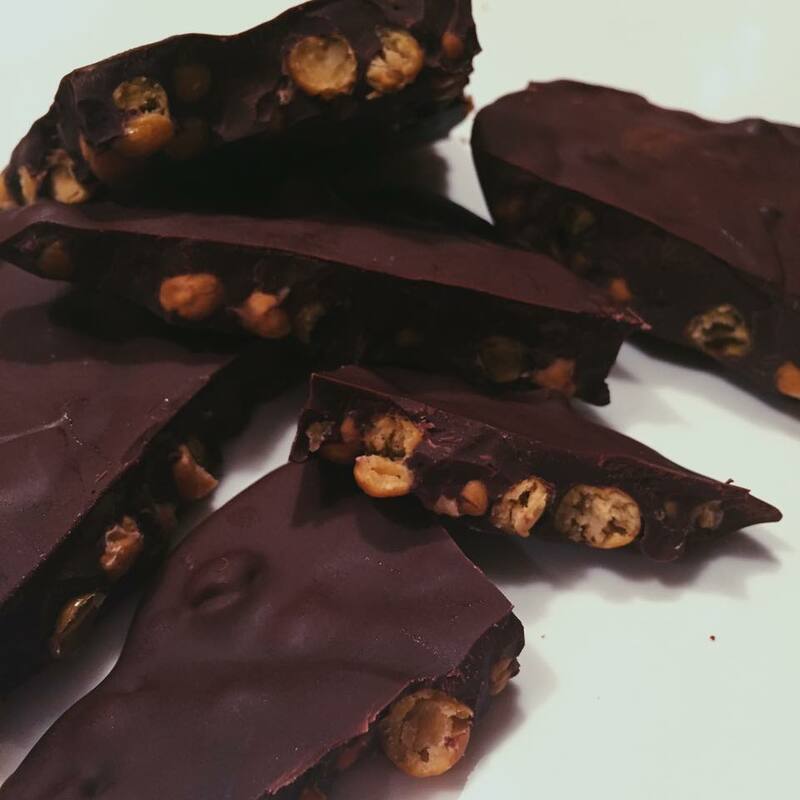 Whether adding them to a salad, roasting them, or coating them in dark chocolate… they are by far my favourite of the legume family. They also go by the name ‘garbanzo beans’. So… what are they good for? 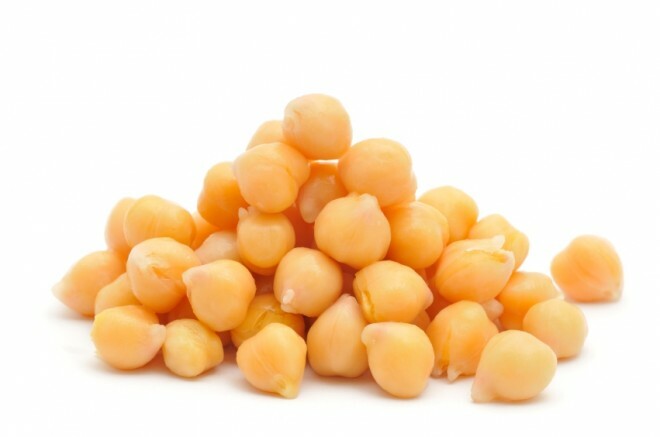 Chickpeas are a great source of protein and fibre. Per 1/2 cup of chickpeas (canned) you will get 10g of protein and 8g of fibre. With almost ZERO grams of saturated fats. This makes chickpeas a great vegetarian protein source and meat substitute. I usually buy canned chickpeas. Once they are rinsed and drained, I add them to salads for an extra protein source, roast them to have as a snack, or roast them to coat in dark chocolate for dessert! This legume has so many different ways it can be used. It is definitely an ingredient you should consider adding to your nutritional lifestyle.